Lymington Infant School can provide an outstanding start to your child’s education. 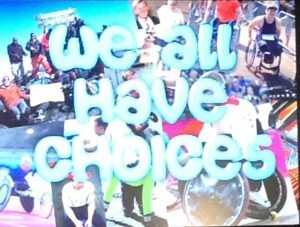 We are a six class infant school over three year groups – Reception, Year 1 and Year 2. Being Church of England aided, we provide a strong link with St. Thomas Church in Lymington. Thank you for supporting Comic Relief Red Nose Day. We have raised £207! We were lucky to have an amazing visitor to our school. 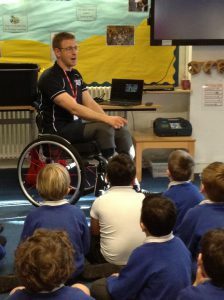 Para- Olympian Aaron Phipps gave an inspirational, motivating talk to our children telling them ‘We all have choices’ and to never give up. There is a busy calendar of events throughout the year organised by the Friends of School Committee. 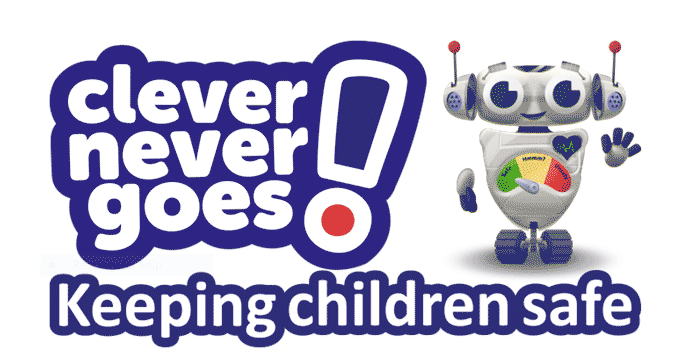 Every penny goes back into the school to benefit the children. Read more on the FoS page and if you have time please volunteer to help at an event or weekly cake sale. 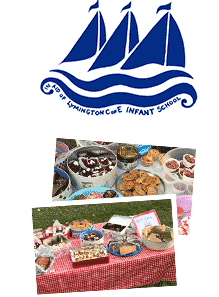 See Friends of School page for details of all cake sales this term. We achieved outstanding in our last Ofsted inspection. We were also rated outstanding for our effectiveness as a church school (SIAMS) in June 2016.